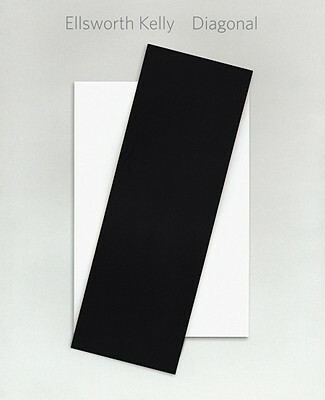 As spacious and sleek as the work itself, this monograph reproduces two sculptures from 2004 and 2005, along with 17 new paintings dating from 2007 and 2008, eight of which consist of a black or white rectangle with a contrasting black, white or colored rectangle placed diagonally on top and extending beyond the boundary of the canvas below. In the catalogue, Johanna Burton writes, "What Kelly is producing does not end at the edge... a shadow is thrown, but rather than demarcating the shape and space of the work more clearly, it works to utterly confuse what is being looked at: these are paintings that, in places, don't end or, perhaps, refuse to show how they begin. Rather than a perceptual fluke or an experiment in phenomenology, however, this is, I think, a part of the painting." The book accompanies the exhibition held at the Matthew Marks Gallery in the Spring of 2009. All plates are full color.